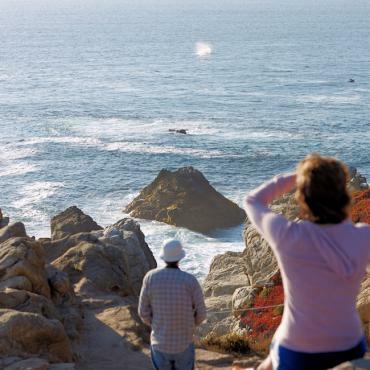 Where the iconic Big Sur coastline ends, San Simeon begins. A secluded part of California’s Central Coast, it's the setting for world famous Hearst Castle, publishing magnate William Randolph Hearst's estate. High in the hills overlooking the Pacific Ocean, visitors can explore the palatial home and grounds. 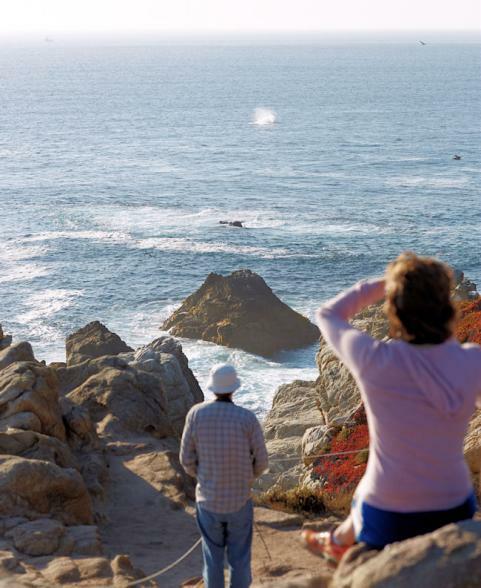 San Simeon is also a fantastic spot to watch migratory whales with the many lookouts and vistas offering unspoiled views. Monarch butterflies make San Simeon their temporary home, arriving at the end of their one thousand mile migration every year. If the outdoors is your calling, the area offers outstanding hiking, camping, fishing, biking and much more. This oceanfront gem is located across the street from beautiful Moonstone Beach - voted one of the “10 Best Beaches in California” by the readers of USA TODAY. Nestled on a scenic seaside bluff overlooking the Pacific Ocean, the Cavalier Oceanfront Resort will offer you an authentic California coast experience.